UFC interim light heavyweight champion Jon Jones has been removed from the UFC 200 fight card due to a potential anti-doping policy violation stemming from a out-of-competition sample collection administered on June 16, 2016. UFC officials were informed of Jones’ potential infraction on Wednesday evening. 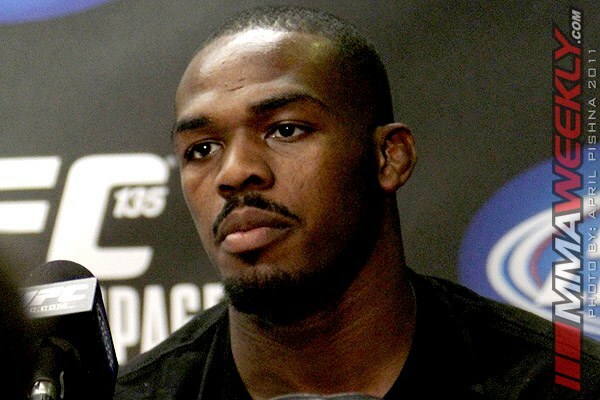 “The UFC organization was notified tonight that the U.S. Anti-Doping Agency (USADA) has informed Jon Jones of a potential Anti-Doping Policy violation stemming from an out-of-competition sample collection on June 16, 2016,” read a statement released by the UFC on Wednesday. TRENDING VIDEO > Is Brock Lesnar Repping Canada at UFC 200 to Make a Political Statement? 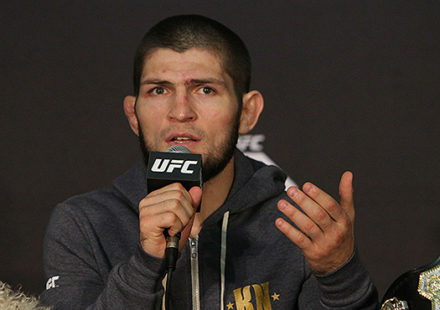 “However, because Jones was scheduled to compete against Daniel Cormier this coming Saturday, July 9 in Las Vegas, there is insufficient time for a full review before the scheduled bout and therefore the fight has been removed from the fight card. As a result, the three-round heavyweight bout between Brock Lesnar and Mark Hunt will become the UFC 200 main event. 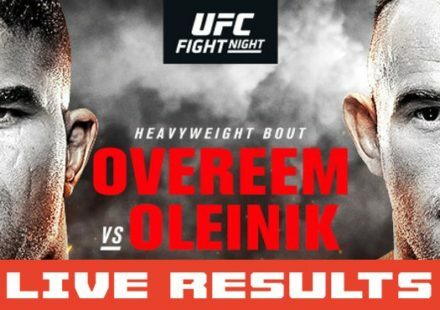 According to the UFC, since the main event was altered, ticket refunds will be made available upon request at the ticket holders primary point of purchase. 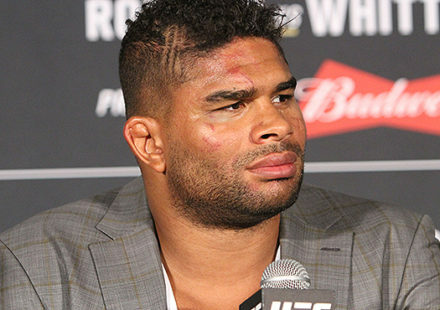 The bout leaves UFC light heavyweight champion Daniel Cormier in a state of limbo, while the UFC reorganizes and tries to figure out how to proceed beyond naming a new main event.